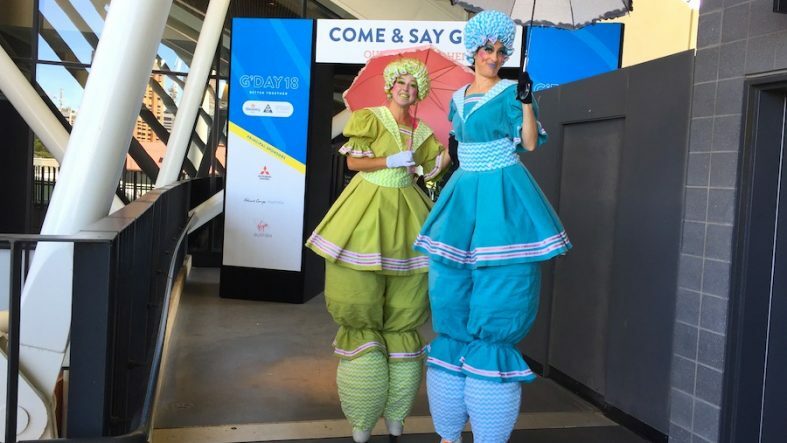 Roving Stilt Walkers Conference Event, Adelaide - ""
Our Stilt walkers, the Vintage Swimmers and Cricketers were part of a tourism conference in Adelaide this week. 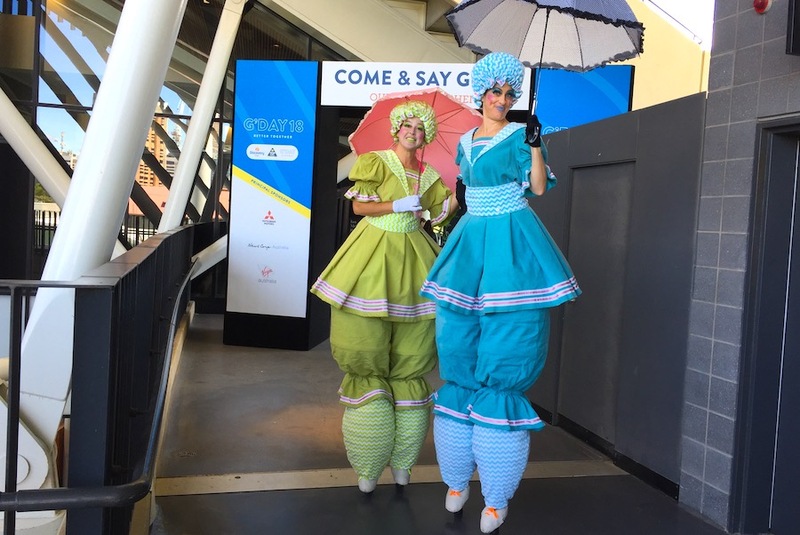 Lots of smiles from the delegates as they were greeted from our larger than life and colourful characters. Great fun!